In 1922, Allen Edmonds founder Elbert W. Allen launched his new shoe company steeped in the American values of hard work, honesty, humility and trust. Dedication to these values has made Allen Edmonds one of the top shoe brands in the world. They continue to set themselves apart by focusing on craftsmanship, style, and service. 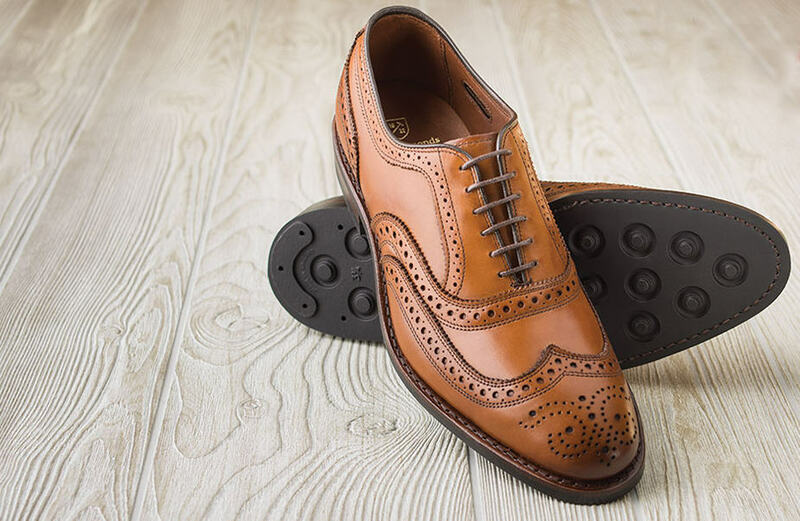 To celebrate their heritage, Allen Edmonds is having a Rediscover America Sale featuring their best prices of the year: Save up to $150 on all Allen Edmonds shoes, belts, apparel, and more. Offer valid through 10/25/16.